Antique mall with more than 90 dealers. A gallery specializing in ancient artifacts, swords and amour. If it's legal we will find it! 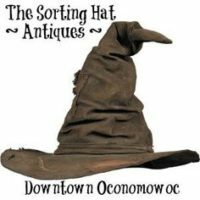 Collector offers antiques and memorabilia for sale.